The actress, born in Liverpool, had been in the entertainment industry for more than half a century following training at the Guildhall School of Music and Drama. Ray Meagher, who played Frances’ on screen brother Alf Stewart, said: “Cornie was an incredibly loved and valued member of our cast over many, many years. 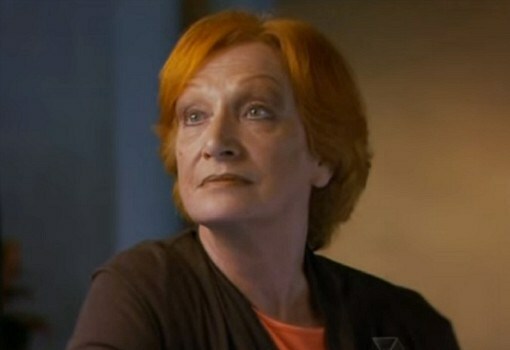 Channel Seven said: “Cornelia Frances was a unique person. Her on screen presence inspired a generation of actors. Her career also saw her take on roles in dramas including Sons and Daughters, The Young Doctors and Prisoner. In an interview at the start of the year, Frances revealed she was battling cancer. She told Sydney paper the Daily Telegraph she had been diagnosed during a checkup at the Royal North Shore Hospital, which was used as the Albert Memorial Hospital in the Young Doctors. “I discovered I had bladder cancer. This then spread to my hip bone which fractured, and then I almost died from loss of blood due to an ulcer in my throat. Despite all this, I am still here, as the old song goes,” she said.